Hej Asad, the use of a different hashing approach was suggested a while ago, and I am happy to see this is now getting applied. 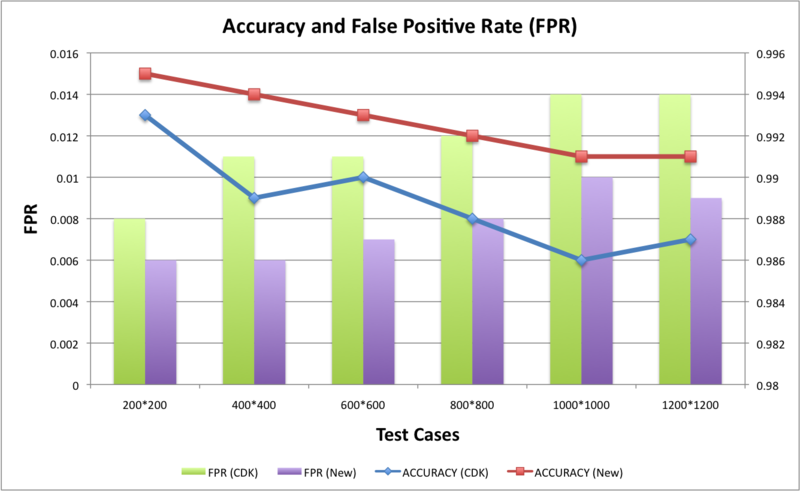 A reduction of 1/3rd in the false positives is very significant, and will probably speed up database searching with some 25%. Yes indeed Egon, it will have a significant impact on the search results! So, it uses signatures for fragments and inchi for chirality?